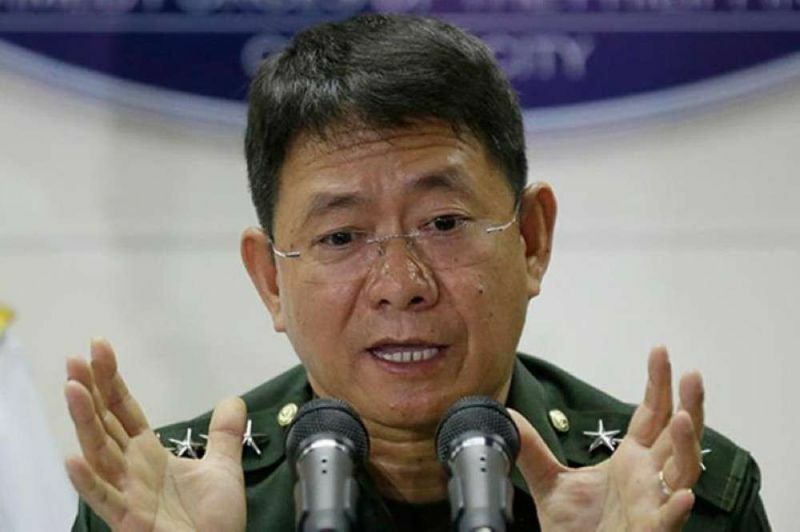 DEPARTMENT of Interior and Local Government (DILG) Secretary Eduardo Año said foreigners need not to be scared and alarmed in vising the country amid being listed in the United State Department advisory as one of the countries with high risk of kidnapping. "A list is just a list. What we have are factual data pointing to the decreasing number of kidnapping cases in the Philippines. That's what we are banking on," Año said. "We do not know yet how they came up with the list but with the strong stance of President Rodrigo Duterte against criminality in general, we see no basis for including us in this list. We will request from the US Embassy what were the parameters used since even Malaysia and Russia were included,” he added. The US State Department has named the Philippines among 35 countries, together with Iraq, Afghanistan, Pakistan and even Malaysia and Russia with high kidnapping risk advising Americans to take extra caution when travelling in the said countries. Earlier, the Philippine National Police (PNP) said 68 kidnapping cases were recorded in 2018 while 79 were recorded in 2017. Most of which were in Mindanao. It said as of March 2019, 10 cases of kidnapping were reported.